Apple is expected to debut three new iPhone models in the coming months, with most of the attention sure to be on the new iPhone 8. But now we’re starting to see more regarding the other two models, thought to be called the iPhone 7S and iPhone 7S Plus. Over the weekend, CaseMe published a series of new photos which depict what both the iPhone 7s and 7s Plus are going to look like. The photos are dummy models and are presumably accurate representations based on leaked schematics. 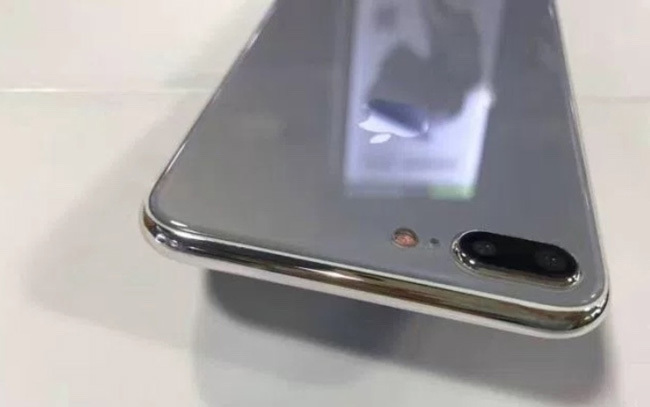 What makes the new photos intriguing is that the dummy models feature a glass back, a design which tends to support speculative reports that Apple’s iPhone 7s lineup will support wireless charging. The reports about iPhone 8 have been making rounds in the media for quite some time but information regarding iPhone 7S and iPhone 7S Plus have cropped up as recently as last month, suggesting that Apple might announce three iPhone models next month.